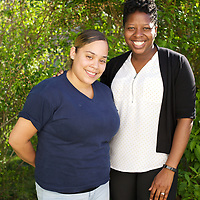 Women like Irma and Julia, both from Connecticut, are able to raise their families in a secure environment thanks to the Supportive Housing program. 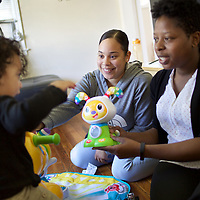 Poverty and a lack of affordable childcare deny women the resources required to live independently of violent partners who might also contribute to monthly expenses, provide childcare and housing. 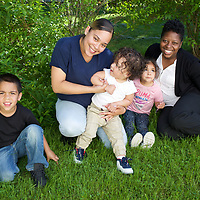 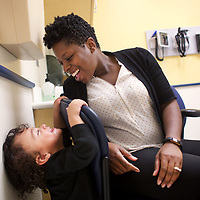 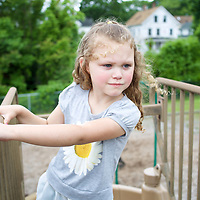 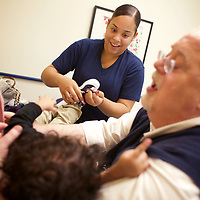 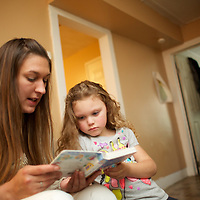 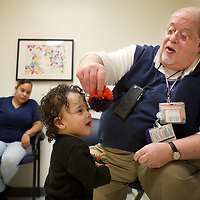 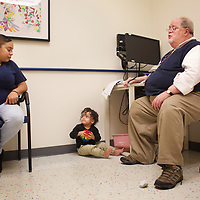 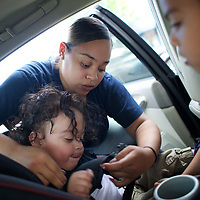 The Supportive Housing program in Connecticut is keen that such experiences are avoided and provides wrap-around case management services aimed at ensuring child safety while keeping families together. 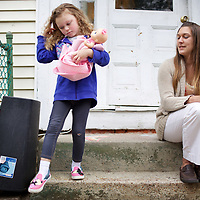 Case workers provide material and emotional support to women, many of whom have lived with poverty and abuse since they were children themselves. 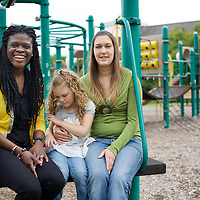 This program subsidises housing so that these women can escape abusive relationships while keeping custody of their children.